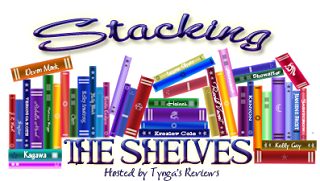 "Stacking the Shelves" is a weekly haul meme hosted by Tynga's Reviews. It allows book buyers to share their accumulation of books with the online book-loving community. I probably won’t be buying any books over the next few months. I’m trying to save money for when I move. That being said, I do actually have something to share with you. These are the buttons fans got for pre-ordering the fifth book in the Falling Kingdoms series, Crystal Storm. These were delivered a while ago, but I had them delivered to my parents’ house because I thought they would arrive over the winter break—they didn’t. They’re very pretty, but I still don’t think Cleo is who’s depicted on the first book. What books (or swag) have you bought/received lately? Nice! I loved these! I always struggled to guess if that was Cleo on the first cover! And then Jonas and Felix were hard to determine too! I honestly didn't fit Felix into the mix, I just thought maybe it was Jonas too! LOL! Love Magnus' cover though! LOL! My STS will be up tomorrow, so be sure to stop by if you can! Love those buttons. I hope you love all of the buttons. I feel you, about not buying more books. I'm technically on a book ban for the rest of the year (because of how much I spent during the holidays, on things in general), but of course that might change. 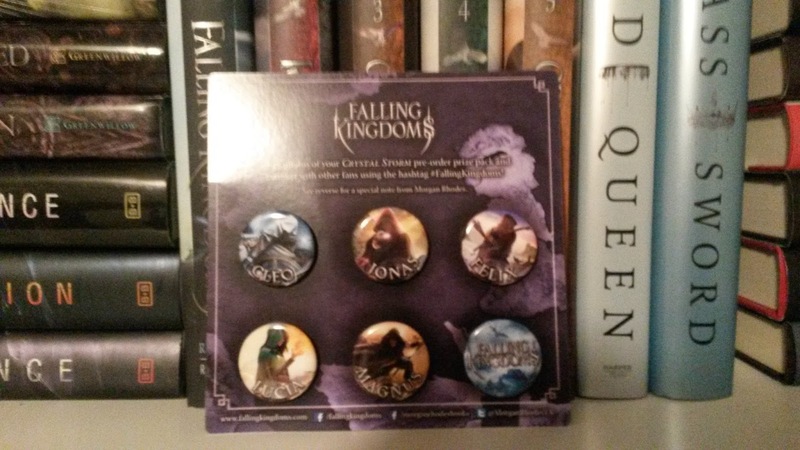 I LOVE these buttons! It makes me *almost* wish I preordered the book, but I haven't read any of the books in the series, so that wouldn't have been too smart. :D I hope you enjoy the buttons, Shell! Yep, my book buying has surpassed the amount of books I'll every be able to read at the reading rate I'm going, so slowing down on the purchasing is my only option. I also need to just save money in general. I totally understand putting yourself on a book buying ban. 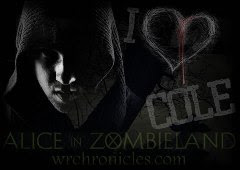 I haven't read this series but it has caught my attention so maybe someday. You should try it! 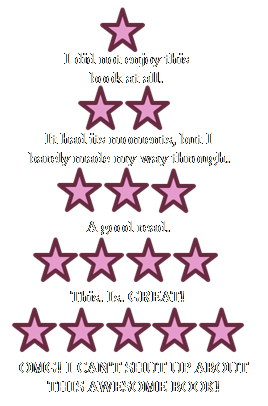 Just don't give up after the first book (it's kind of slow, but things pick up in book two).